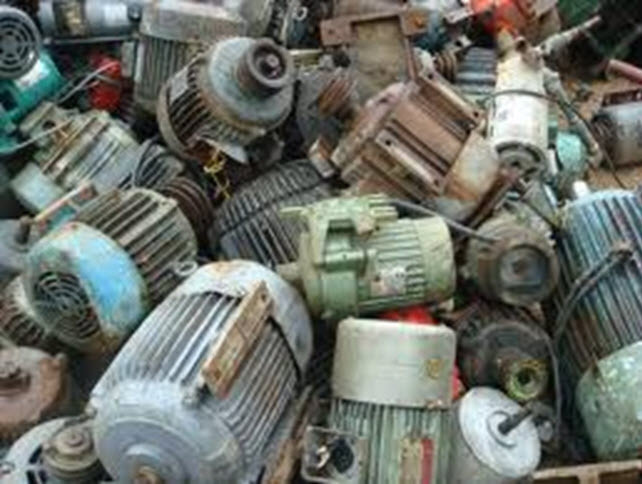 Hackham Recyclers is Adelaide‘s first choice when it comes to scrap metal recycling. Hackham Recyclers provides a range of services for the safe disposal and collection of waste materials and recyclable goods. 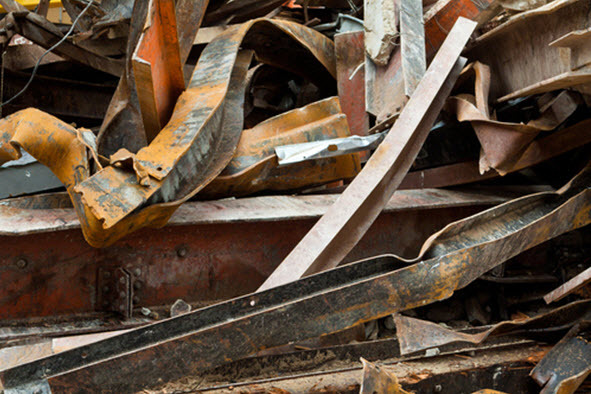 If you have unwanted material, or are unsure if your waste metal is suitable for scrap metal recycling, please call our office in Adelaide today. 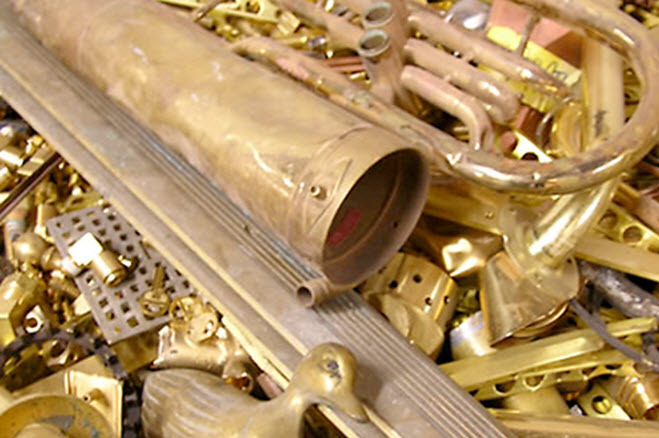 Hackham Recyclers specialises in buying, processing and exporting ferrous and non-ferrous metals. 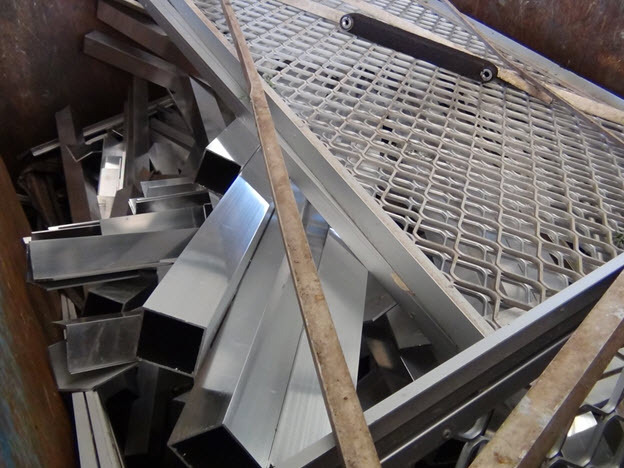 Our priority is to give our customers the most competitive scrap metal price and the highest level of customer service every time. We take all kinds of scrap steel. From light steel (sheet iron, rain water tanks) to the heavy duty stuff (thick steel poles, beams and benches). 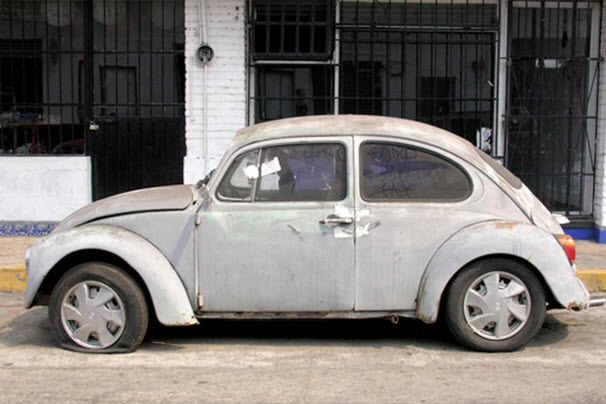 Got an old car collecting cobwebs in your yard? Then turn it in to cash. 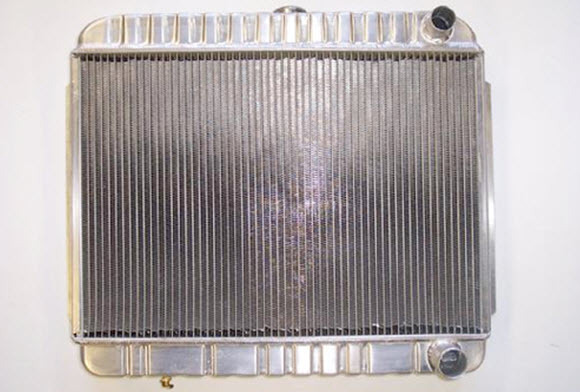 Petrol Tank to be spiked at lowest point. If your old appliance is past its use-by-date, don’t give it away or let the delivery guy make money from it. Scrap it! 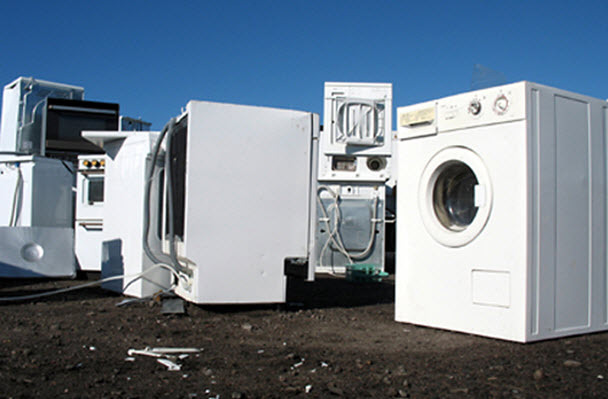 Washing machines, fridges, dryers, microwaves – we pay cash for them all! 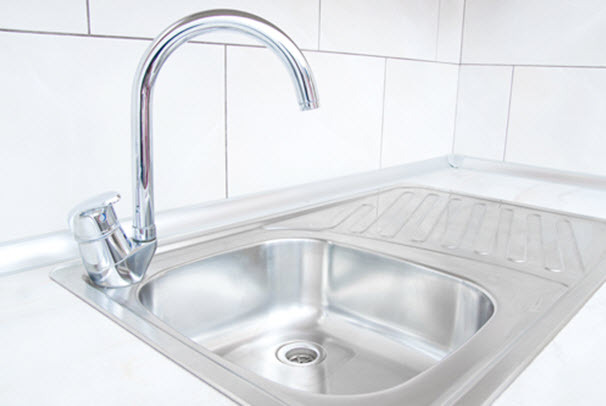 We don’t care if your stainless steel is shiny or dull, bent or broken – we’ll take it. Everything from office equipment to kitchen sinks can be scrapped! 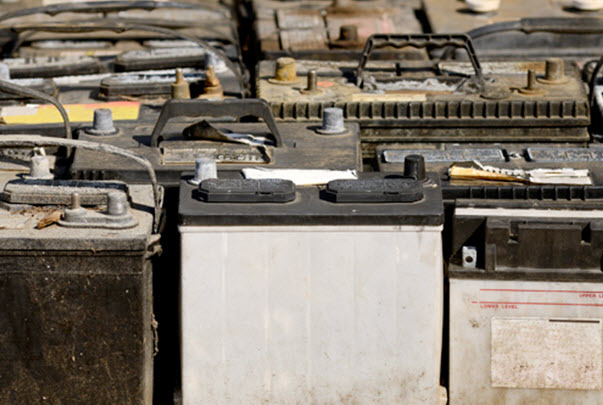 Dumping lead car and truck batteries isn’t just illegal – it’s illogical! 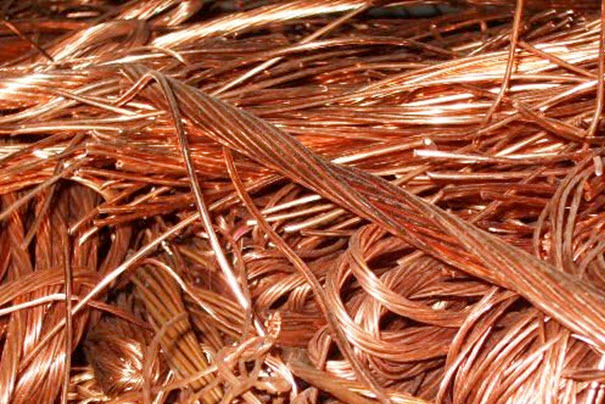 Scrap your all copper electric motor and with the cash you make, you might be able to buy a new one!